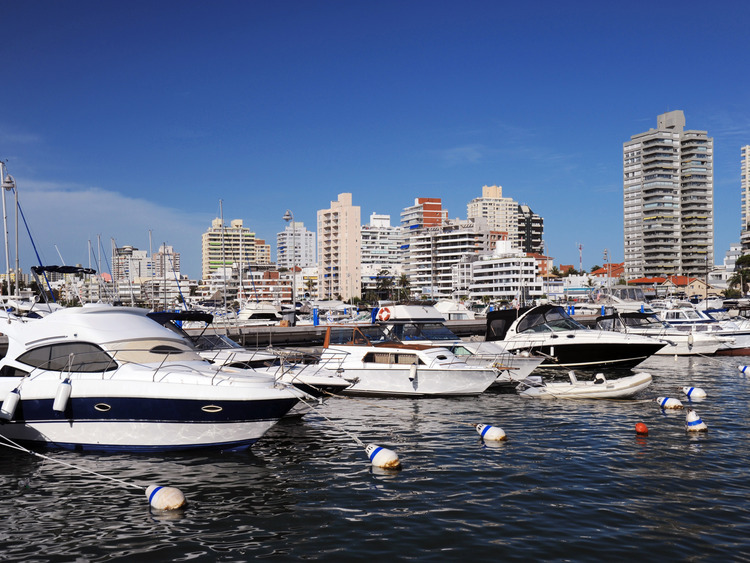 Discover Punta del Este, a Latin American destination famous not only for its seaside tourism but also for its cultural offer, a perfect combination making it truly unique. We leave the port behind and head towards Punta Ballena, a long itinerary that passes through the beautiful residential neighbourhoods of Pinares, Beverly Hills and San Rafael, where we see numerous villas surrounded by nature, as well as Playa Mansa e Playa Brava. In the elegant Beverly Hills neighbourhood, we will visit the Ralli Museums, a modern structure hosting both permanent collections and temporary exhibitions dedicated to Latin American modern art and which has also some sculptures by Salvador Dalì on display. At lunchtime, we have some free time to stroll along Avenida Gorlero, a long street lined with bars, restaurants and shops. We have all the time we need to grab a bite to eat, go to the beach or do some shopping.